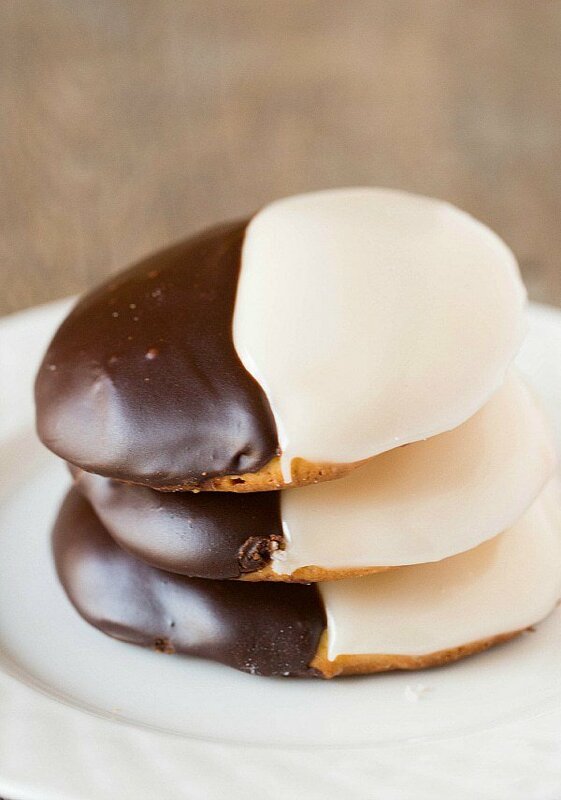 Black and white cookies and I have not always been the best of friends. To make a long story short, nearly five years ago I was tasked with making black and white cookies for a function for a family member. Easy enough, I thought. Turns out, I thought way, way wrong. The recipe I used at the time was an absolute disaster – the cookies weren’t smooth, the icings were impossible to spread. To say it was a mess is a gross understatement. Just ask my mom and sister, who were up in the wee hours with me trying to salvage cookies. I put myself on sabbatical from black and white cookies for a long, long time, but eventually I decided that I needed to conquer them. Well, conquer them I did! Black and whites are such pretty cookies, after all, and I thought they deserved another go-round. I finally mustered up the courage and found a recipe that flat-out worked. I’m talking start to completely finished in less than 2 hours. That’s my kind of recipe! It was exactly what the doctor ordered for overcoming recipe fright. 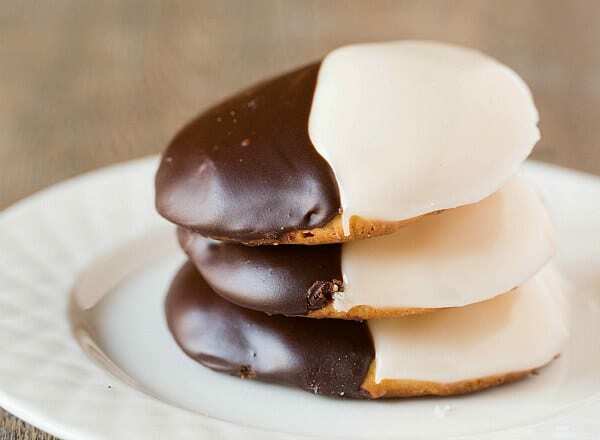 If you aren’t familiar with them, black and white cookies are synonymous with New York City bakeries, and I always think of the Seinfeld “Look to the cookie!” episode when I see one. The texture is sponge-like, the cookies have a hint of lemon flavor, and are covered in vanilla and chocolate icings. They’re a fabulous change of pace from the typical chocolate chip and oatmeal cookies that are found in most bakeries. 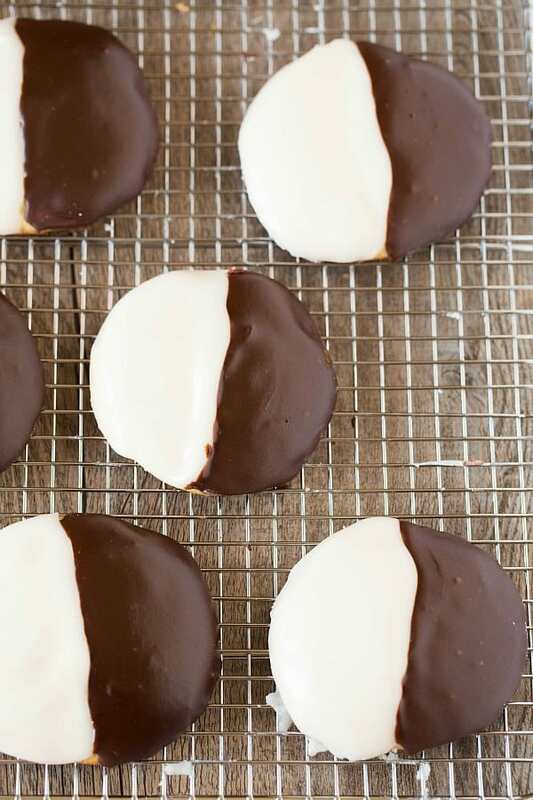 Black and white cookies are something a little extra-special and they’re proof that with a little determination, baking fails can most certainly be transformed into baking wins. 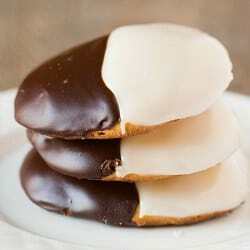 Black and White Cookies are a New York City deli classic and not very difficult to make at home! 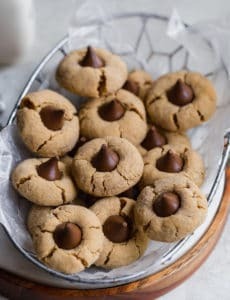 Make the Cookies: Adjust the oven racks to lower-middle and upper-middle positions and preheat the oven to 375 degrees F. Line two baking sheets with parchment paper or a silicone baking mat. In a large bowl, whisk together the flour, baking powder and salt; set aside. Beat the butter at medium speed for 30 seconds to loosen it up. 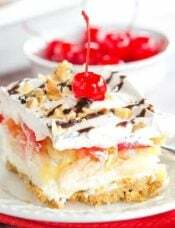 Keeping the mixer running, gradually add in the sugar and then gradually increase the speed to medium-high and beat until the mixture is light and fluffy, about 3 minutes. 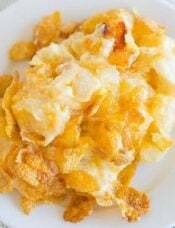 Scrape down the sides of the bowl and add the eggs, vanilla and lemon extract. Beat at medium speed until combined, about 30 seconds. Scrape down the sides and bottom of the bowl again. With mixer on low speed, alternately add the flour in four additions and the milk in three additions (beginning and ending with flour), and mix until just combined. Give the mixture a few final stirs with a rubber spatula to ensure all of the flour has been incorporated. 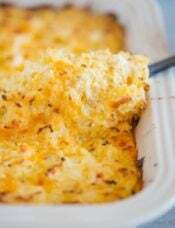 Use a ¼-cup measuring cup to scoop mounds of dough onto the prepared baking sheets about two inches apart. 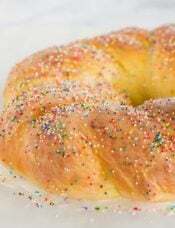 Using moistened fingers, gently press each mound of dough into a 2½-inch circle. 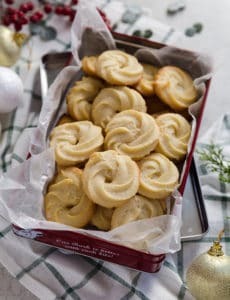 Bake until the edges of the cookies are set and light golden brown, about 20 minutes. Allow the cookies to cool for 2 minutes on the baking sheets, then remove to a wire rack to cool completely. Making the Icings: Melt the chocolate either in a medium bowl set over a small saucepan over barely-simmering water, or using the microwave on 50% power in 30-second increments; set aside. In a medium saucepan over medium heat, bring the water and corn syrup to a boil. Remove from the heat and whisk in the powdered sugar and vanilla extract. Transfer ¾ cup of the icing to the bowl with the melted chocolate and whisk to combine. Ice the Cookies: Place wire racks over wax paper to catch any drips. Use a small offset spatula to spread about 2 tablespoons of the vanilla icing onto half of each cookie. 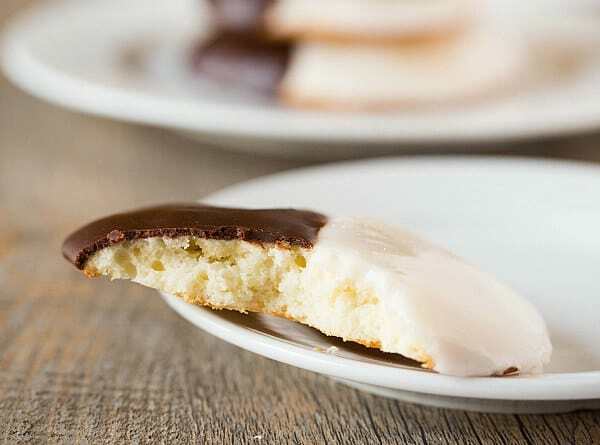 The icing should move on its own when the cookie is tilted; use the spatula to scrape any excess from around the edges. If the vanilla begins to thicken too much, stir in a teaspoon of warm water at a time until the icing goes back to a smoother, looser consistency. Place the finished cookies on the wire racks and allow to set for at least 15 minutes. 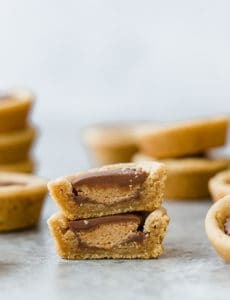 Again using a small offset spatula, spread the chocolate icing on the half of each cookie, scraping any excess icing from around the edge of the cookies. If the chocolate icing thickens too much, place the bowl on a small saucepan of barely simmering water so that it can re-melt. If it's still too thick, you can add warm water, a teaspoon at a time, until it returns to the correct consistency. Place the finished cookies on the wire racks and allow to set for at least 1 hour. Can I substitute cake flour with AP flour? Hi Leeann, The texture of the cookies will be different if you make that substitution. I have a dear friend who is originally from Long Island. She has been very ill for quite some time and I wanted to bring her some black and white cookies to cheer her up. I hunted around town, but could not find any. I even live next door to a bakery and I asked them to make me a batch. What they made was not even close to a real black and white cookie and were very expensive! So I determined I would have to make them myself. 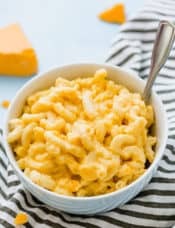 I Googled a recipe and found yours. I made these last night. My family says they are awesome! So, I am taking a few over to her today. I’m hoping her reaction is just as good. Thank you so much for this recipe. When you spread these cookies out to 2 1/2 inch circles, do the cookies spread or stay about 2 1:2 inches? Can’t wait to try the recipe. I am adding the black and whites to my Christmas cookie baking this year at my husbands request. Thank you!! Hi Alice, They stay about that same size, not much spreading! Enjoy! What a fantastic recipe. 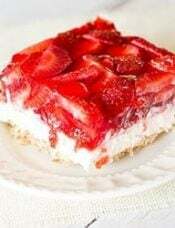 I’m a lifelong NYer, living in NYC, and we had friends visiting from Paris who missed NY food items., so rather than do some some cake or tart, which is what we’d usually do, I found this was recipe and was impressed, and I decided to give it a go. The cookies turned out perfect: spot on! Actually we had so much going on that I had to ice the cookies with folks there, and that turned out to be a bit of a fun show. But, the texture and flavor were absolutely perfect, and everyone was extremely impressed with the final product. I couldn’t believe how straightforward the steps all were. The only wrinkle I had was that, for the chocolate icing, I folded in cocoa powder versus melting chocolate, as we have a package of nice, high-end cocoa powder, but that turned out to be a bad replacement as the chocolate frosting got lumpy and lost its luster. The flavor was fine, but next time I’ll do the bain marie and will melt. Proper cake flour was initially hard to find, but I went to a Coop/natural foods store, and they had a very large package of it, and I’m glad I held out. No doubt AP flour wouldn’t have had the same texture. Anyway, fantastic recipe, and spot-on taste and texture! I promise to use it again!